Dubai, January 29, 2011: For the second year running, Nicholas Dawid van der Walt the renowned South African Pastry Chef hosted an exclusive workshop to teach junior chefs to make stunning works of art – with sugar. A staggering 44 chefs from across the UAE attended the Sugar Workshop, which was held this week at Fonterra’s state-of-the-art innovation kitchen, the Culinarium. 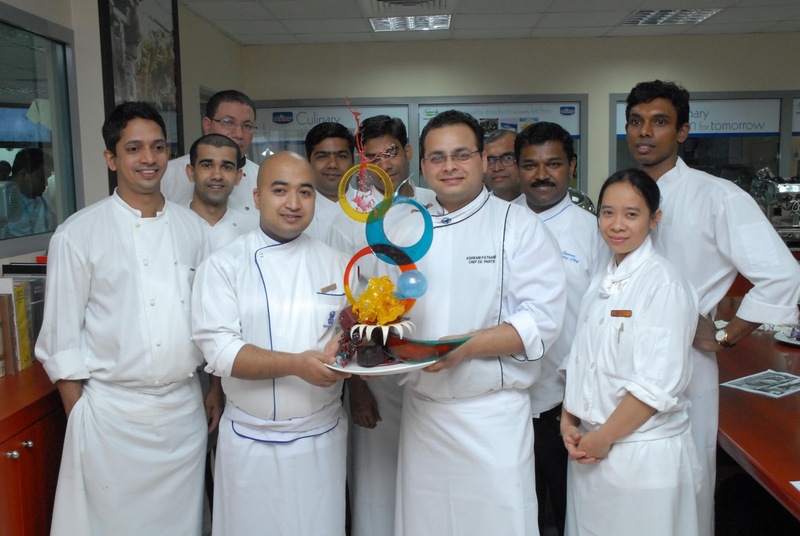 The Sugar Workshop is just one of a number of culinary events being hosted by Fonterra between January and July 2011. The New Zealand-based company is committed to providing young chefs with the opportunity to develop their skills through demanding competitions and challenging workshops.